The game of selling has not really changed that much – the job is to build relationships, provide value and help people solve their problems – in the end, if you are to succeed, that means selling things. What has changed dramatically, however is the way you accomplish many of these things. 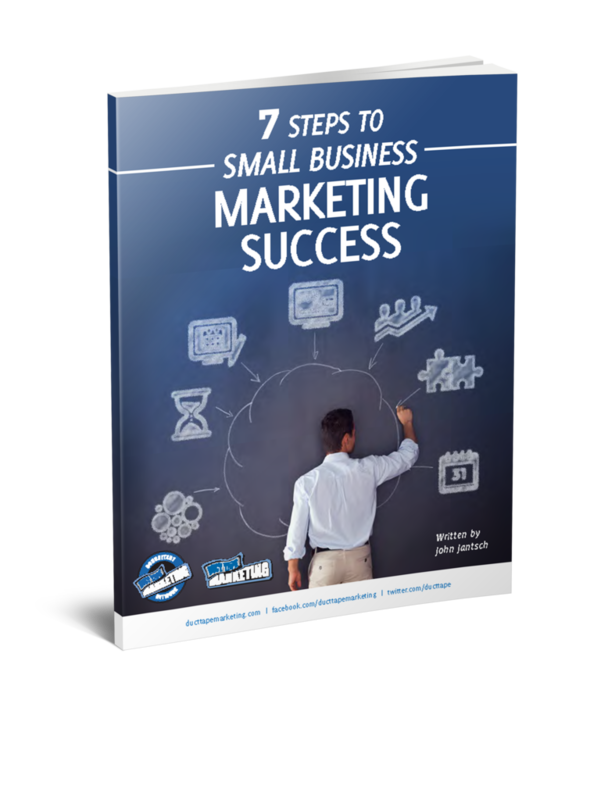 The way you sell must change because the way people buy has certainly changed. 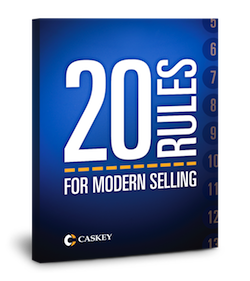 My guest for this week’s episode of the Duct Tape Marketing Podcast, is Bill Caskey, founder of Caskey Sales Training and author of Same Game, New Rules. In this show Caskey contends that the way you show up and even how you as a seller are positioned must change. I start my upcoming book, Duct Tape Selling, off with the idea that in order for those who sell to succeed they must change the entire context of how a salesperson in viewed in the world.